! !100+ Thumbs up on your YouTube Video!! - All thumbs up are High Quality Profile . - Instantly YOUTUBE VIDEO service. -No split for 100-500 Video. - split 2-5 video links for 1k-5k Video . - split 5-20 video inks max for 10k-50k Video. after order never change your videos link or don't make private -If you do-order will shown as complete automatically & cancellation the order will not be accepted. Don't place an order same service at same time to different provider-If you do- we won't able to refund. 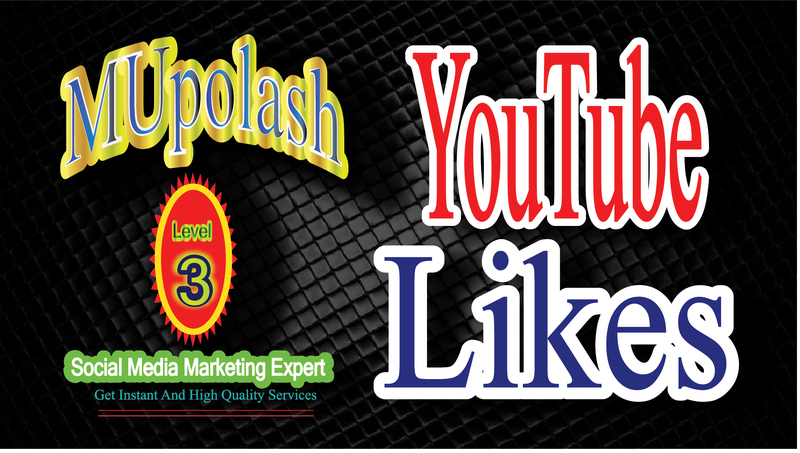 Get instantThumbs Up on your video promotion by manually is ranked 5 out of 5. Based on 57 user reviews.